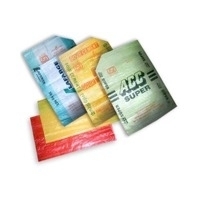 Browse cement-bags suppliers by country and region. Made from Polypropylene and Polyethylene for PP/PE woven bag application and Paper combined woven cloth application, etc. Light denier :600 denier ~ 1000 denier. Density :8 x 8 up to 12 x 12 Weight/ sqm :35 gram ~ 100 gram Maximum cloth width 75 mm. 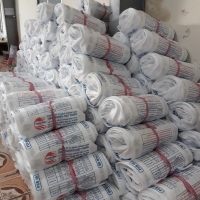 PP bags, particularly cement bags. 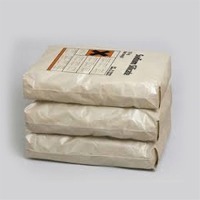 Cement bulk, cement bag 40 kg, 50 kg.